Rupkotha Somogro by Nabaneeta Dev Sen is a popular Bengali book which is written by Nabaneeta Dev Sen and collection of 61 Popular stories of the author. Nabaneeta Dev Sen is an Indian novelist, Poet and Writer. Nabaneeta Dev Sen was born on 13 January 1938 in Kolkata, India. Her parents were poet-couple Narendra Dev and Radharani Devi. she married Amartya Sen in 1958. Nabaneeta Dev Sen graduated from Presidency College and received her master's degree from Jadavpur University, Kolkata. 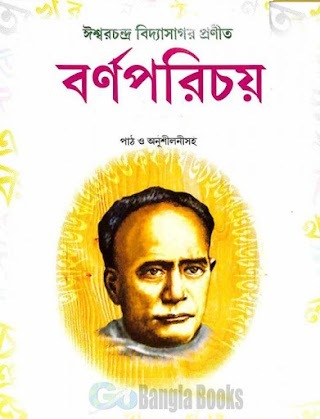 Nabaneeta Dev Sen has published more than 80 books in Bengali: poetry, novels, short stories, plays, literary criticism, personal essays, travelogues, humour writing, translations and children’s literature. 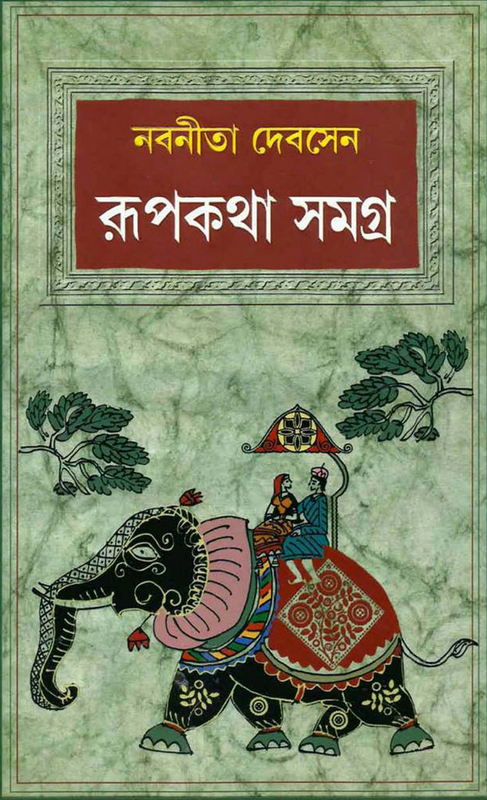 Her first collection of poems was Pratham Pratyay which was published in 1959. 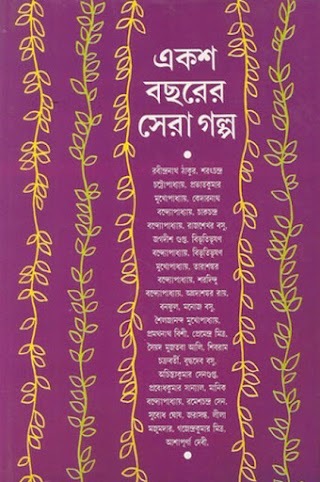 Popular Books of Nabaneeta Dev Sen are Ami Anupam, life in old age homes, homosexuality, Pratham Pratyay, Rupkotha Somogro etc. 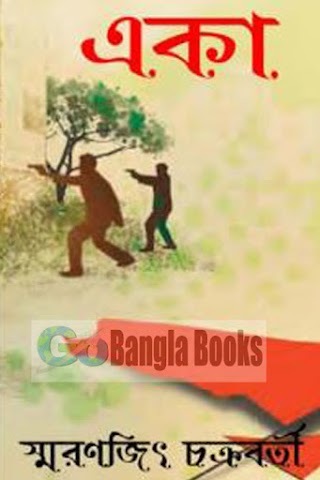 Download Nabaneeta Dev Sen Bangla Novels, Stories, Essays, Bangla Books in pdf format and Read Rupkotha Somogro by Nabaneeta Dev Sen.